We are growing! Looking for a paint and body technician to join our team. Please call or email resume. 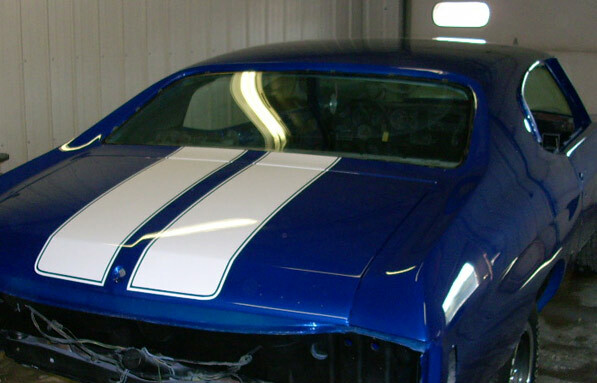 Valley View Paint & Body is the premier Southeast Minnesota choice for auto body repairs. Our dedication and commitment to our clients is second to none. We believe in doing quality and not quantity, Bring your car to our shop and our professionals will take care of the rest. Valley View Paint & Body can do any kind of custom paint job that you’d like on your car or motorcycle, from a standard two-tone or single color, to pearl and chameleon finishes, to custom graphics and flames. Our Spray Booth has a Computerized Paint system for expert color matching. Why should I use Valley View Paint & Body? Superior Customer Service: From the moment you walk in to the moment you drive away after the repair, the staff of Valley View Paint & Body will be there to assist you. From getting an accurate, honest estimate, to working directly with your insurance company, to arranging your rental car needs, our superior customer service will not go unnoticed. Limited Lifetime Warranty: Our superior customer service doesn't end when you leave our shop. With our written Limited Lifetime Warranty, we will be there for you should you ever have a defect in our workmanship (see Limited Lifetime Warranty for details). Just bring your vehicle to Valley View with your repair order. I-Car Certified Technicians: Both the insurance and body shop industries consider I-Car to be the leader in training for the collision repair industry. What does that mean to you? This should give you the peace of mind to know that your car is in good hands throughout the repair process. 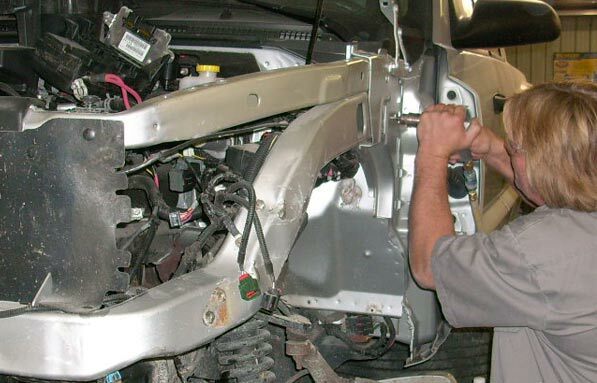 Quality Workmanship: Valley View Paint & Body Shop uses state-of-the-art equipment in all areas of our shop.